The ‘MGT’ Series is designed for a wide range of commercial and industrial applications. Individual tank capacity ranges from 15,000 grain to 1,200,000 grain with continuous flow rates of 1-215 GPM. 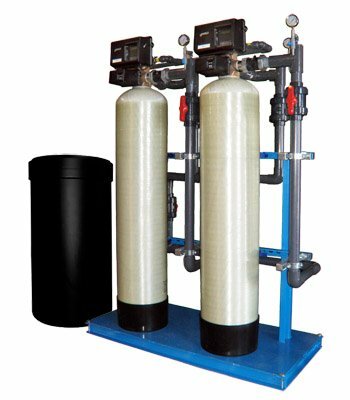 Need help overhauling your water softener? Click on our Service Request Form so we may be able to help. Get Started with an MGT Series System Today!